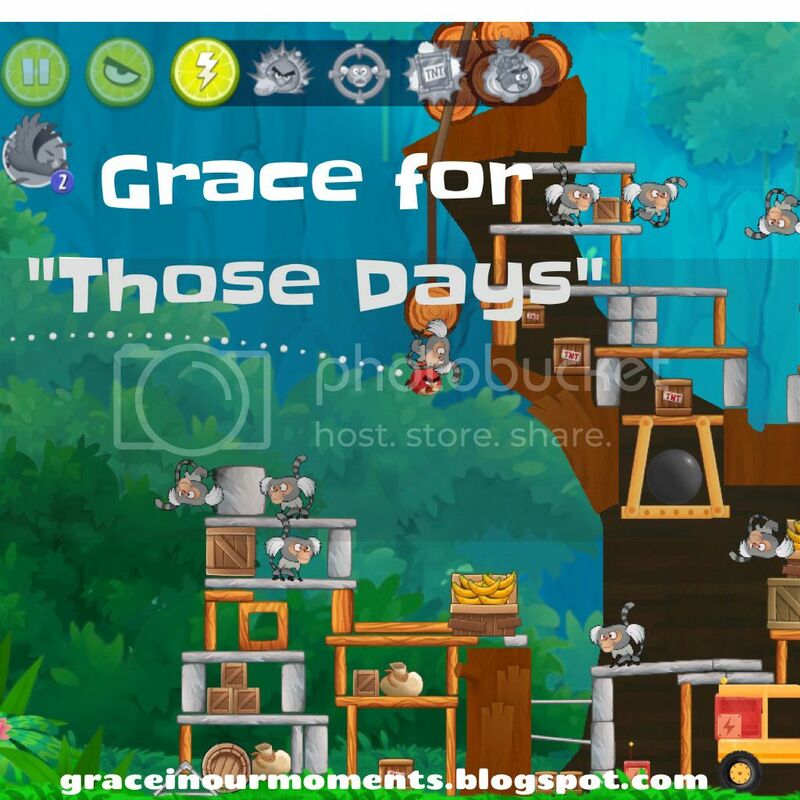 Grace In Our Moments: Grace for "Those Days"
Yes, wrapped up in His grace, no matter how our day is going. Beautiful reflection, Amanda! Blessings! Isaiah 40 is my favorite chapter in the Bible :). May you feel God's presence and his love during the year ahead! Oh I love grace- such beautiful words! Thanks for linking up!